Spotify is recovering from an outage after server issues left some users in the US, UK and Europe unable to use the music streaming service yesterday. The company is still fixing some of the more minor problems but, by and large, the users that were impacted by the problems were able to access the service again, in full, within two hours. We’re aware that some users are experiencing difficulties logging in. We are working hard to restore full service and will update shortly. Login is back up. Still a few issues to work out but we’re getting there. Our apologies for the short downtime. Spotify dedicated ‘status’ Twitter account — @Spotifystatus — proved an important channel for keeping its users up to date with any issues and, like Prezi, which suffered an outage last month, the company did a good job of maintaining communications with its users. Both examples just highlight the value that Twitter can provide as real-time information channel for online services. While it doesn’t look like the majority of Spotify users were affected by the problems, the outage will doubtless be a concern for the company as it sees increased competition following the launch of Google Music. 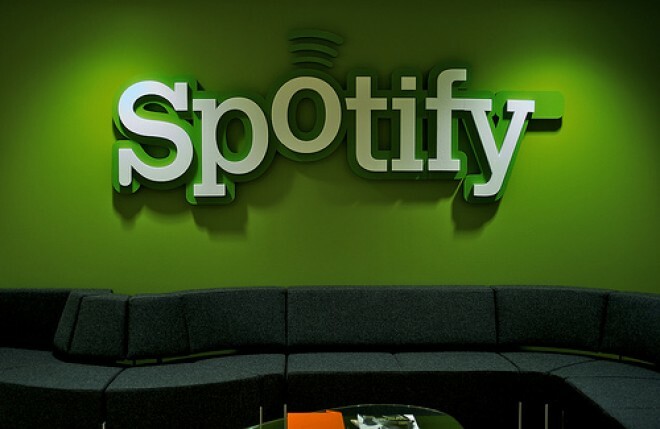 Spotify recently confirmed that it has 2.5 million paying customers, while countless others use the service which was recently found to be more popular than IM, blogs and games in its native Sweden.